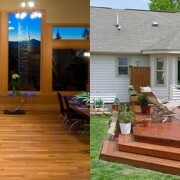 You are here: Home / Floor Sanding / What Are The Common Faqs About The Timber Floor Sanding And Polishing? The timber floor adds ambience and class to any room in which it is installed. There are different types of wood, colours and styles are available for this floor today. For receiving the best results from the timber flooring, you must select the best in installation, as well as timber floor sanding Melbourne service. If any of these elements is in poor quality, your results won’t be desirable. 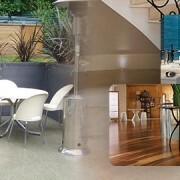 When timber floor polishing Melbourne professionals correctly install timber floor, you can see the tables are flat safely and without spaces between them in a quality subfloor. In addition, if it is necessary to sand it, Installers also pay attention to the perimeter of the floor to adjust the edge of the wall on the edges in the proper way. As we are also providing the same service, let be honest, you cannot go through only timber flooring if you want to make the impressive aesthetic in your home, sometimes you need engineered timber flooring, or acquire the oak flooring. But before installation, all you need to do is sand them and polish them so that they look like new again. In fact, this job may seem so simple that you are ready to try it yourself. There are so many professionals do the same, but before you are acquiring you need to know about some doubts and all. People are asking so many questions to our assistants, and here we are disclosing some. Let’s look at some of the most common indicators that your floor sanding process can be left to the experts. 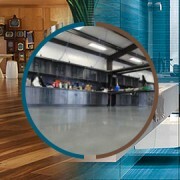 What type of the finish is available after sanding and polishing? You do not have to simply go to the default or original finish you had, you can mix things for a different look. How much wood will be extracted while sanding? The wood that is removed when you have your timber floor sanded will depend on the amount of damage you have, if you have a lot of deep damage, you will need more. Is timber sanding and polishing disturbing process? If you choose the professional service just like us, PRESTIGE FLOORS to complete you’re sanding and polishing, always try to keep interruptions to a negligible. There is some dust will be involved so close the doors of other parts of the house and cover the nearby furniture with sheets to make the work easier. 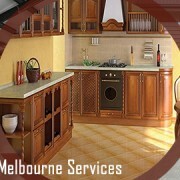 How often I have to get the timber floor sanding Melbourne service? The best thing about the timber floor is, it is very durable and it means usually it sustain till 10 years. It is necessary you should change the timbre floor before significant damage. 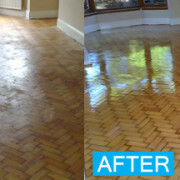 How soon I walk after timber floor polishing process? You can walk on the timber floor after initial drying, but before that, you need to take some precautions until it becomes hardened. Mostly it can take 2 weeks. We recommend not to put carpet even on the newly polished timber floor. In the last lines of the blog, we would say, clear all your doubt before going for any timber floor sanding Melbourne company. Otherwise, you can come to us for doubt clearing. We are dedicated to serve you with our best efforts. 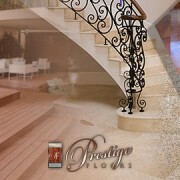 https://prestigefloors.com.au/wp-content/uploads/2018/07/banner3.jpg 270 710 Hany https://prestigefloors.com.au/wp-content/uploads/2013/04/prestige_logo_8.png Hany2019-01-29 19:43:272019-01-29 19:43:27What Are The Common Faqs About The Timber Floor Sanding And Polishing?